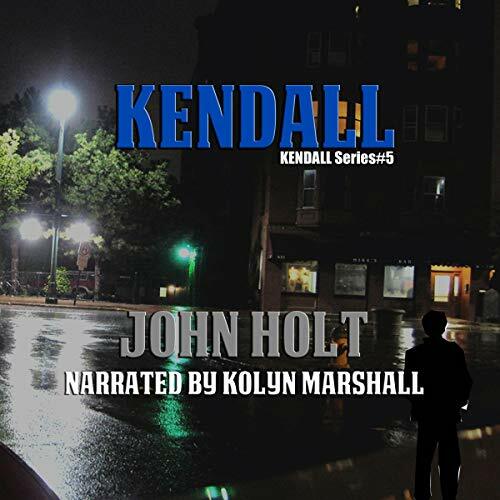 Showing results by narrator "Kolyn Marshall"
There will possibly come a day I woefully imagine in the near future when you might find yourself in a darkened world alongside a road. The road might not end, but you can go no further. Doom awaits the ill-informed or ignorant. 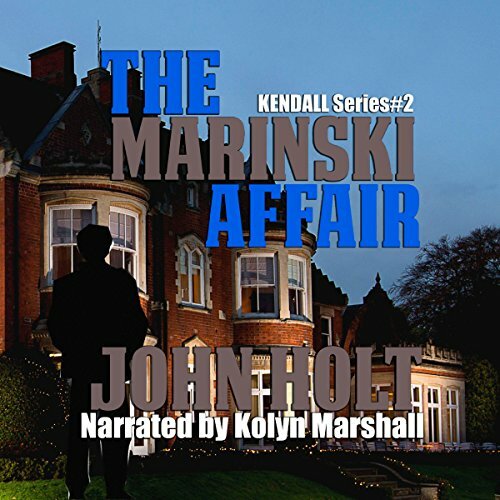 This book covers all of this and so much more! 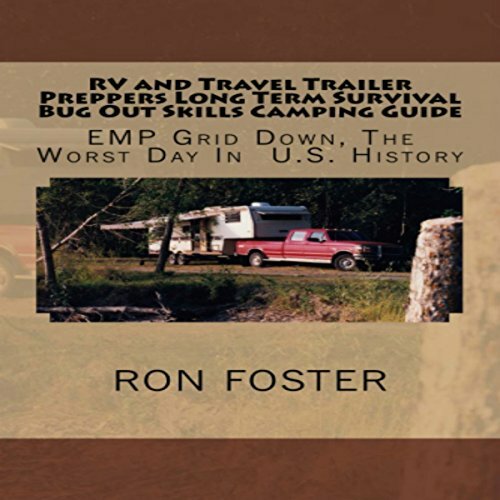 Learn military grade survival skills to not only survive, but possibly thrive in what for most unskilled survivors would be a very hostile environment. A complete handbook for doing what you might have thought until now to be impossible. That is being able to actually stay safely in your suburban home and using your backyard to augment your survival in a long-term grid down scenario. 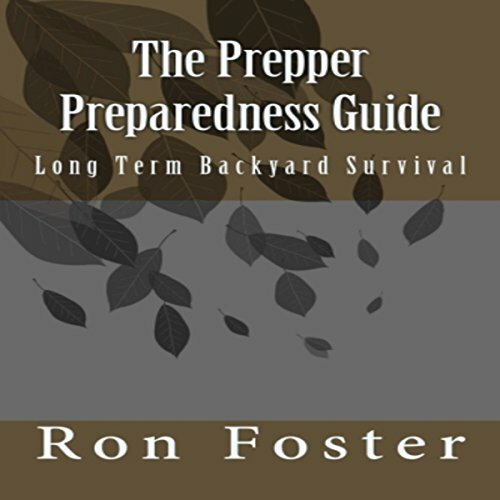 This is the most unique and informative survival manual written by a prepper for preppers you will ever hear.